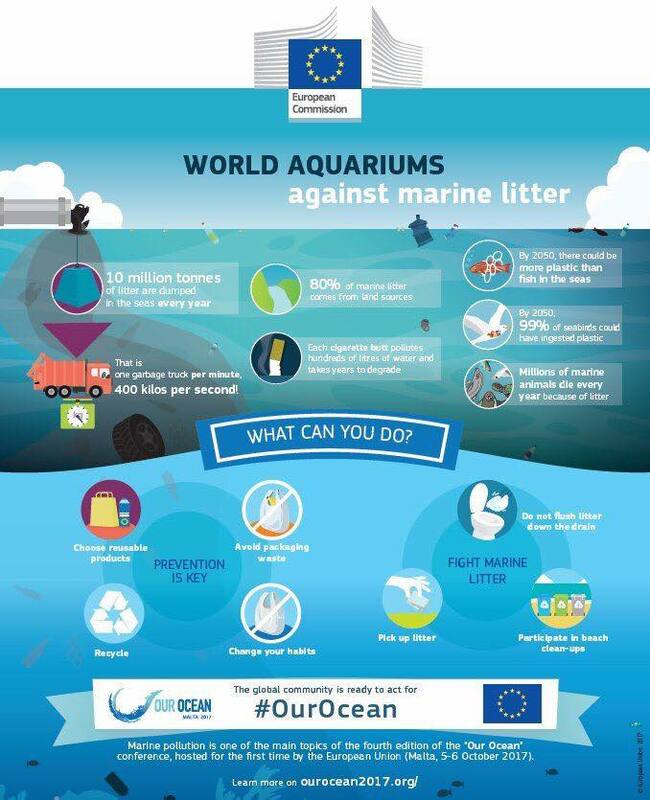 The European Commission is conducting a public consultation on single-use plastics and fishing gear to guide future action on reducing marine litter. The two-month exercise will provide input, opinions and data for a follow-up to the Commission's plastics strategy, it says. The deadline for comments is 12 February. Plastics make up 85% of beach litter, the Commission says, and single-use items such as drinks bottles, cigarette butts, crisps packets and sanitary towels represent 61% of these. Another concern is pollution caused by fishing gear – "lost by accident or discarded" – which accounts for 20% of plastics litter. The strategy on plastics will form part of the EU circular economy package. The Commission published the roadmap a year ago and the strategy itself will be published on 16 January, the EU executive recently told Chemical Watch. In a letter last December, Denmark urged the Commission to help plug knowledge gaps as it prepares the strategy. Measures should include reducing short-lived and single-use plastics through innovative projects, it said. Elsewhere in Europe, last week the UK's environment ministry published its 25-year environment plan, which outlines ways to reduce plastic use.